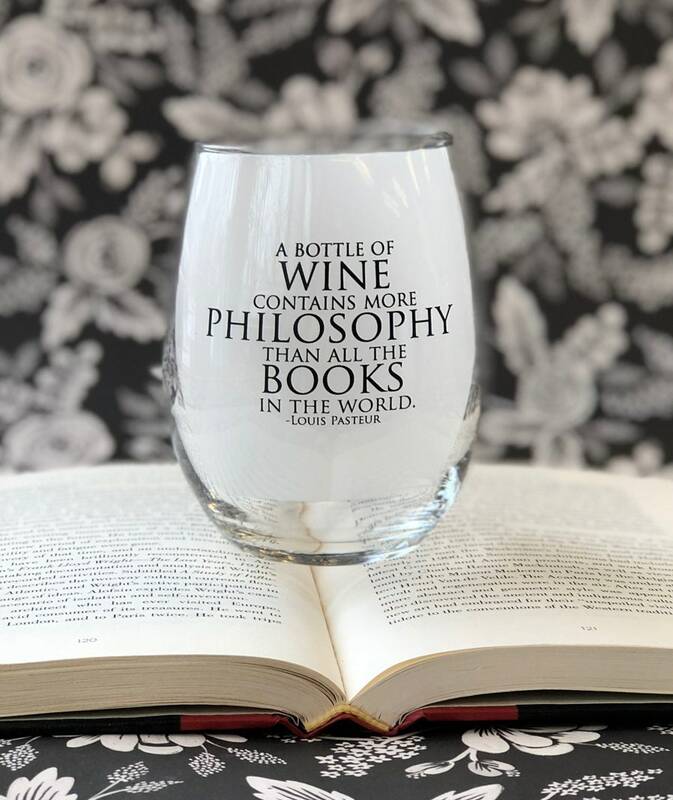 Literary themed Wine Glasses are a great gift for any book lover! 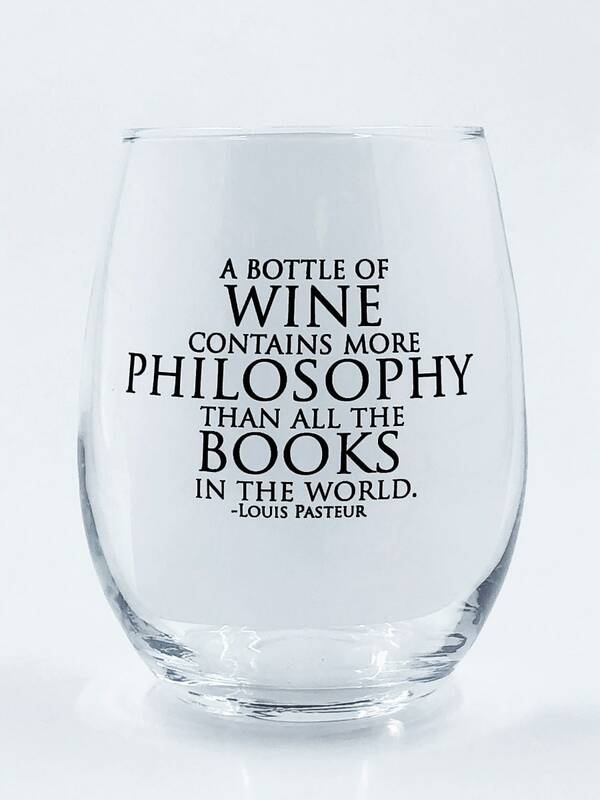 Each glass is a heavy weight 15oz Stemless Wine glass which is made in the USA. The text is screenprinted onto each glass, so it is permanent (not a decal) and is dishwasher safe.